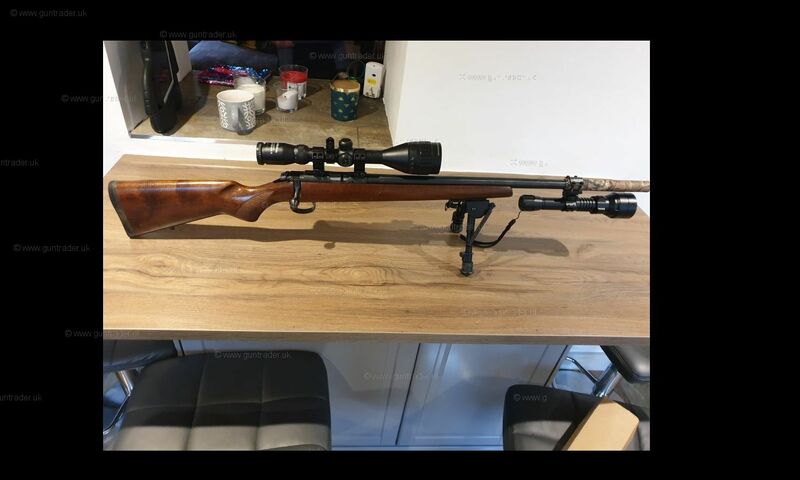 Lovely rifle, only selling as do not use enough. 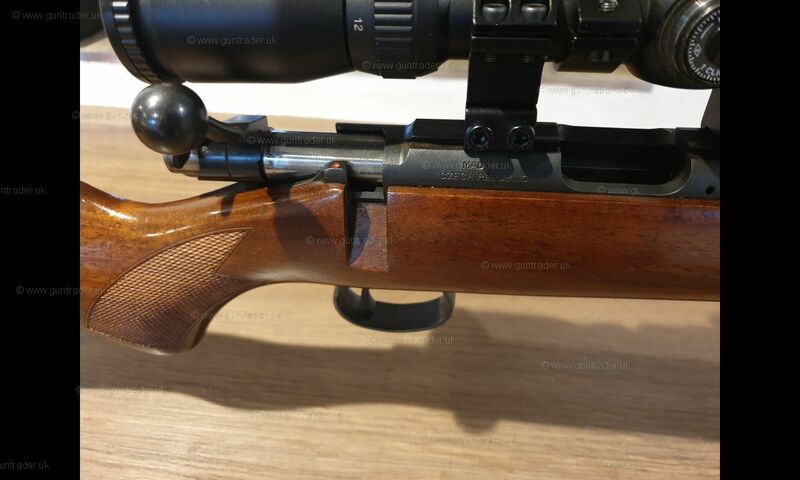 Good condition, light usage marks on stock but good bore. 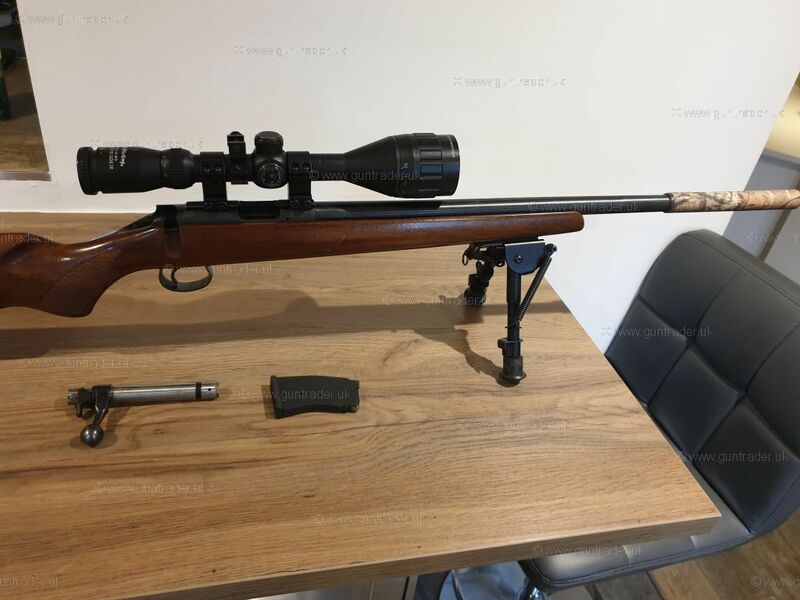 Comes with scope, parker hale moderator, 5 shot and 10 shot magazine.